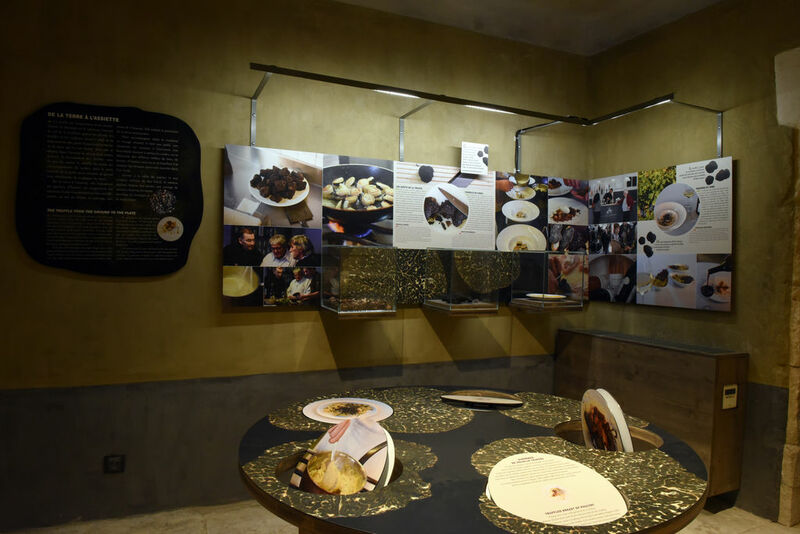 Its truffle market, which is the most important in Europe, Le Ban des Truffes, Truffle market opening, truffle mass, Truffle brotherhood, Truffle omelet tasting and Truffle picking with farmers. Through history Templars founded Richerenches as a medieval village. The beautiful church Saint Denis, surrounded by the ramparts is very much appreciated for romantic weddings. The Templar’s House was restored in 2008 it is now the tourist information center. 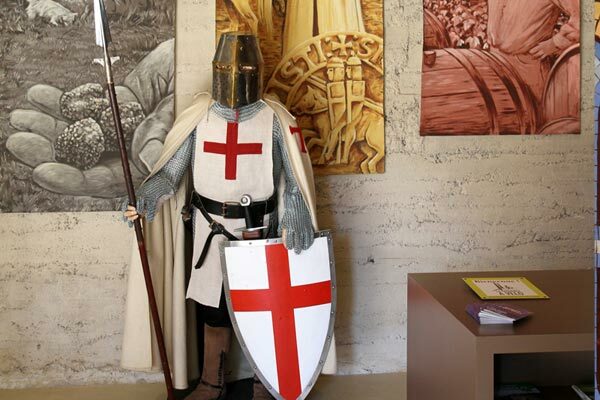 Through its truffle and wine museum, you can find a permanent exhibition about the Templars, and all year long, different exhibitions and concert in the big arched room. 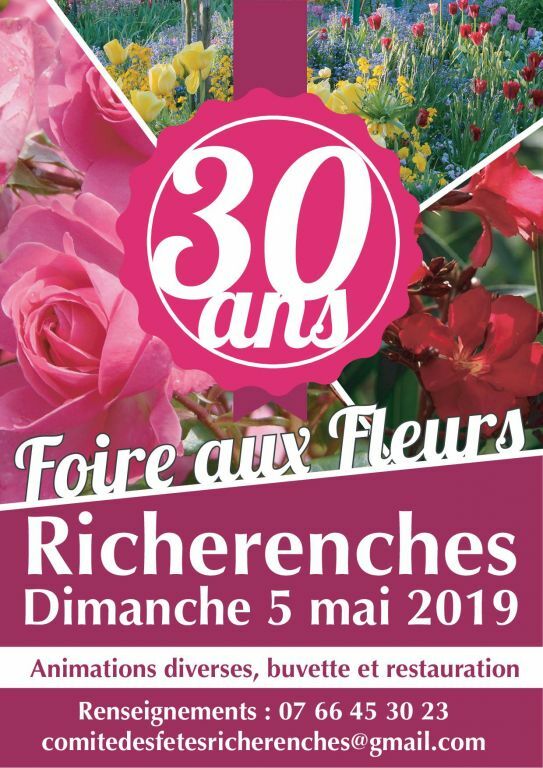 Free entry, open all the year. Our village as another distinctive feature: it is located in Enclave des Papes (Pope’s Enclave): l'Enclave des Papes.